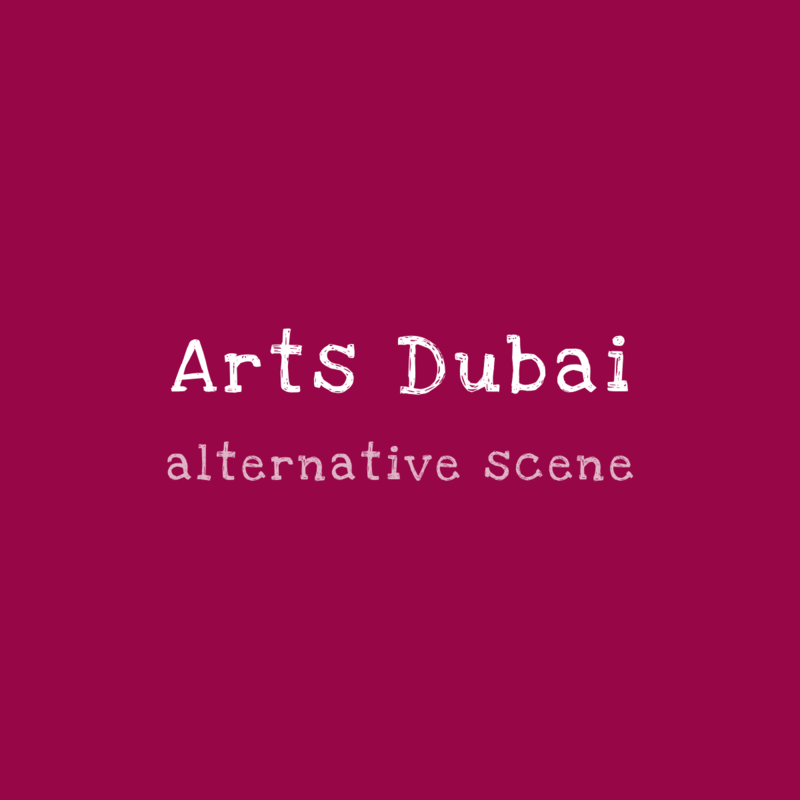 The Junction is a performing arts venue located in Al Serkal Avenue. The second edition of the Desert Flower International short Film Festival will be held there on 26th of October, featuring five UAE-made short films. The Junction is also hosting, amongst others, French-speaking shows presented by Culture Emulsion.